We’re so excited to have our annual spring retreat at Camp Tilikum again this year! Sign-ups for this retreat go on sale at 10:00 am Pacific on Saturday, February 2nd. Here are the details! 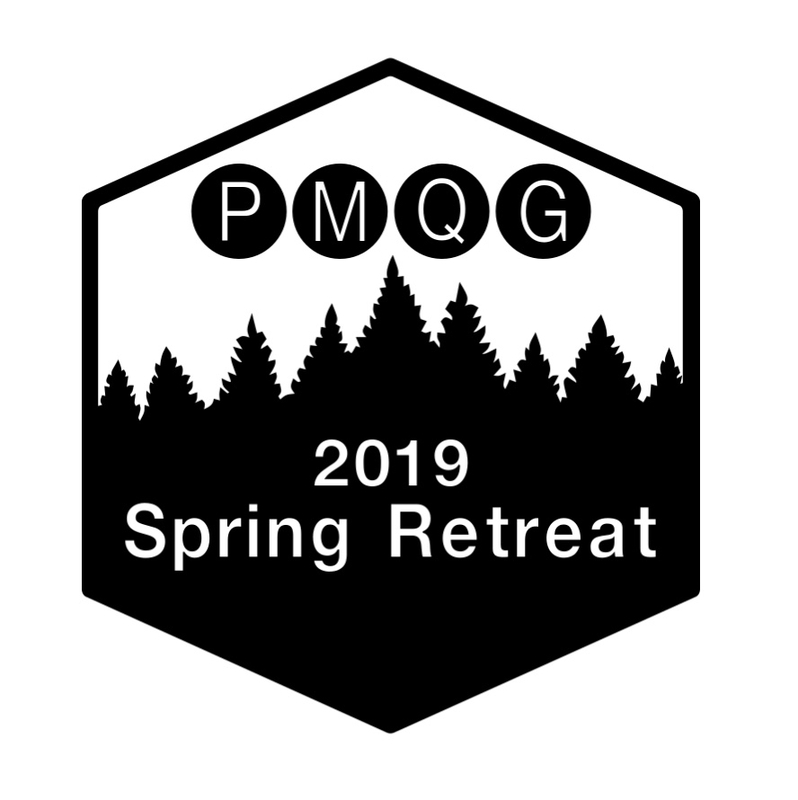 As of 3/18, the retreat is now open to both PMQG members as well as non-PMQG members. Non-PMQG members will have an additional fee of $35 to attend the retreat. Refunds for cancellations will only be provided if your space is able to be re-sold. When the retreat is sold out, a waitlist will appear on this page. If we contact you that a waitlist spot is available, you will have 72 hours to accept the spot and pay before we move on to the next name on the waitlist. Cost: For PMQG Members: $275 for regular meals and $283 for Special Meals (gluten free, vegetarian, dairy free, etc). As of 3/18, non-PMQG members may register for any remaining spaces. Their cost is $310, or $318 with Special Meals. Download medical diet form here.